The new Miss USA if from Washington, DC. A stunningly beautiful woman, she showed the audience that there is a lot more to her than just what is needed to fill out a bathing suit. 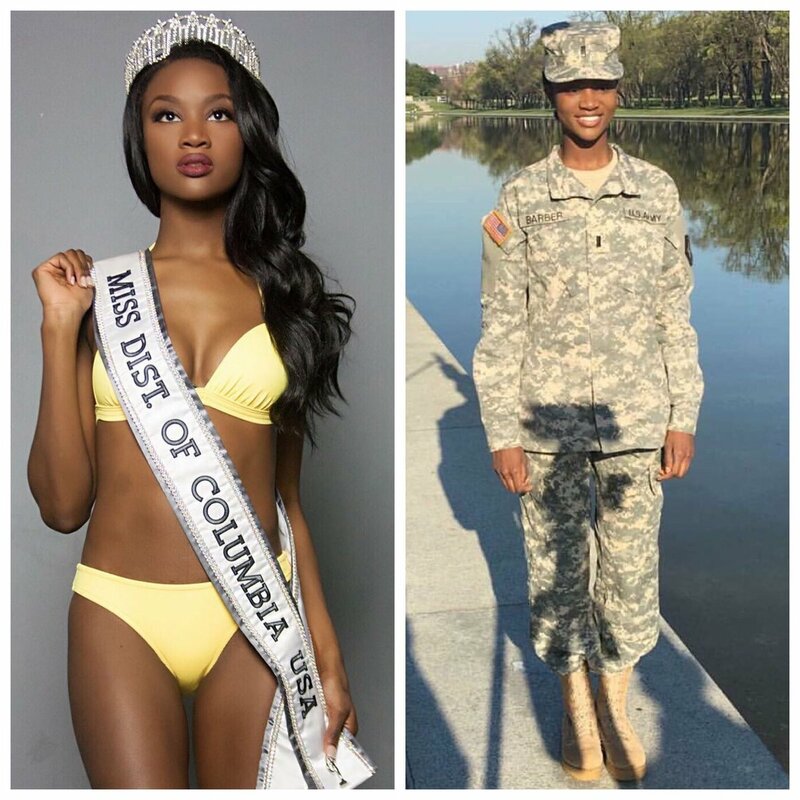 Deshauna Barber, the new Miss USA, works for the Department of Commerce and is a Captain in the Army and commander of the 988th Quartermaster Detachment at Fort Meade in Maryland. Miss America – A Virginia Gal! The new Miss America hails from Virginia, guys. Eat your hearts out! A 22-year-old woman who represented Virginia was named the winner Saturday night in the 2010 Miss America pageant. At the competition, held in Las Vegas, Caressa Cameron of Fredericksburg, a Virginia Commonwealth University communications major, won one of the oldest and most celebrated titles in American popular culture. “Take away the TV, take away the video games, set some standards for our children!” she answered unhesitatingly in the interview portion of the contest, in which she was asked what to do about the epidemic of childhood obesity. As winner of the pageant, which is in its 88th year, she is to receive a $50,000 scholarship. Her talent was listed as singing, (vocal pop) and Saturday night she sang the “Dreamgirls” ballad “Listen.” Her platform was listed as AIDS education. She went to Massaponax High School before VCU, and has been a dean’s list student. Her career ambition is to work as an anchor for a television news station, according to the site. Jen Corey, 22, Miss D.C., was in the top 10. Cameron follows two other winners from Virginia, Nicole Johnson in 1999 and Kylene Barker in 1979. They’ve had to hire a drug specialist. The Miss America Organization says Rush Limbaugh will be a judge for the 2010 pageant in Las Vegas. It will be held at Planet Hollywood Resort & Casino on Jan. 30, broadcast live on TLC. Limbaugh will be on the panel of seven judges that will help decide who will be crowned Miss America 2010. The Miss America Organization said Friday when making the announcement that Limbaugh’s radio program is in its 22nd year and is on nearly 600 radio stations with an audience of 20 million. President and CEO Art McMaster says the Miss America Organization is thrilled to have Limbaugh as a judge. Drugbo will be giving the award to Miss Congeniality based on his background in being politic. Just when you thought they couldn’t go any lower. 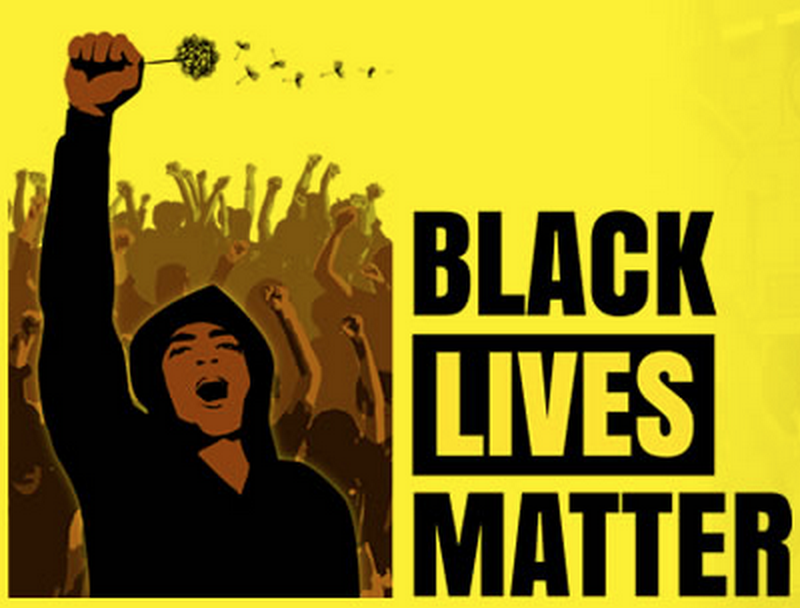 In any case, it would appear with this decision – black contestants need not apply.